Start taking classes at Kamati Massage and Yoga and other studios! 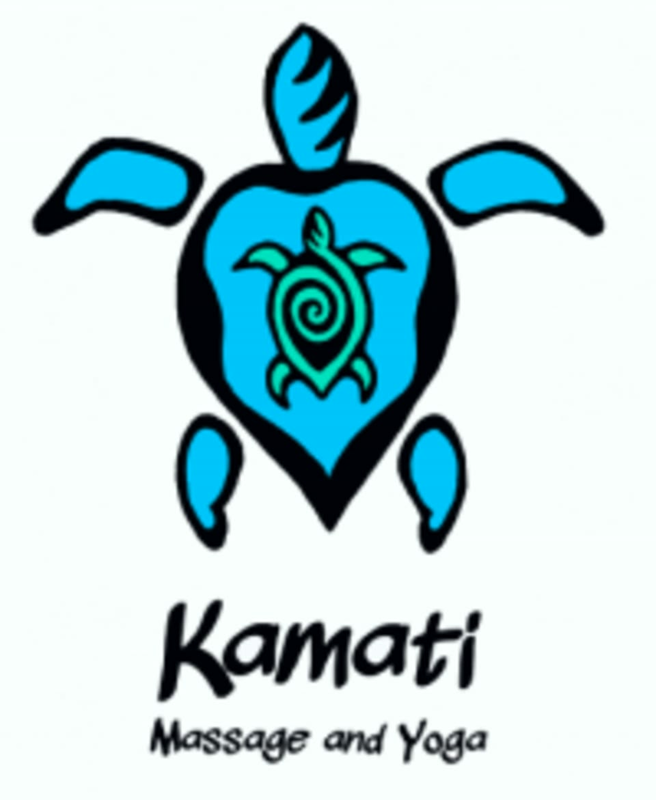 Kamati Massage and Yoga treats each person according to their specific needs. Each session is customized to meet the needs of the individual by integrating various modalities such as postural assessment, neuromuscular therapy and specific stretches to assist in the treatment. Kamati Massage and Yoga is a premier ClassPass Wellness venue. See their class descriptions for more information on the services they provide. Gratuity is not included in the cost of your reservation. Please remember to tip based on the full amount of the service reserved. Please arrive at least 15 minutes in advance of your appointment in order to get settled into the space and complete any necessary paperwork at the front desk. Please also note that you are reserving a specific appointment slot with an assigned practitioner at Kamati Massage and Yoga, so if you need to cancel your reservation, please do so 24 hours in advance of the appointment time! Kamati Massage and Yoga is located at 1660 S Albion Street, Ste 625, Denver, CO 80222.
this was far &amp; away the worst “massage” experience I’ve ever had. I am highly concerned that this man &amp; business are approved to be engaging with customers. I would like a refund of my points &amp; want to encourage ClassPass to further investigate this company &amp; the reviews of other customers. I felt as though the technician had no idea what he was doing - would mistake sides of my body that I had circled or claim serious pain points I had that didn’t exist? Plus a “face massage” at the end that consisted of him pushing on my bones, jaw &amp; temples as hard as physically possible. I was in shock. Please do not let other customers go to him! An utter nightmare &amp; borderline shocking experience. I am so sorry that you had a bad experience. I understand your concerns and will promptly address them. You can call me, Randi Morrison, I am the owner of the practice and we can talk farther. You will need to contact Class Pass to get a refund on the points as I can not do that from my end. My number is . Asked for a relaxing massage with a light touch and warned him that I am sensitive. Definitely did not get that, I was pretty sore the next day, two areas were even tender to a light touch. some areas felt relaxed but overall this massage was more towards a sports massage than what I asked for. Will not be going back. I am sorry you had this experience. I am addressing it immediately. Please call me I am the owner of the practice, Randi Morrison at and we can talk further on how to make this right. Brandon did an amazing job and the deep tissue message was very much needed! Thanks again! Randi is by far the most knowledgeable massage therapist I’ve ever had. As someone who is athletic, I’ve learned so much about how deep tissue sessions improve my abilities as an athlete, and I’ve noticed the difference. Highly recommend!